University of Alabama Crimson Tide football news and coverage from SEC12.com. The University of Alabama’s athletic teams are known as the Crimson Tide. The University of Alabama fields varsity teams in the NCAA Division I and is a member of the Southeastern Conference. Alabama’s athletic teams compete at the highest level, often contending for conference and NCAA titles. The University of Alabama is one of the most storied and most winning college football programs of all time. The official site of Alabama Crimson Tide Athletics is Rolltide. The Alabama Crimson Tide Football Team’s Head Coach is Nick Saban. Visit Coach Saban’s Official website at CoachSaban.net. The University of Alabama is a public coeducational university located in Tuscaloosa, Alabama. Founded in 1831, Alabama has an enrollment of 25,580 students. The University of Alabama Academic website can be found at UA.edu. Alabama Football Gameday is an outstanding Crimson Tide Football Information website featuring traffic tips and directions, Bryant Denny Stadium parking info, UA gameday activities on the Quad, and University of Alabama gameday maps. The Alabama Crimson Tide’s home football stadium, Bryant Denny Stadium, opened in 1929 with a official capacity of 12,000. The stadium has since grown to an official capacity of 101,821. Bryant-Denny Stadium is the fifth largest on campus stadium in the nation. The most popular sports message board forums for Alabama Crimson Tide Football are Tide Fans, an independent Alabama Fan Site, RollCrimsonTide, and Bama Mag, a member of the Scout.com network. Capstone Report…News and Commentary about Alabama Athletics. Crimson Confidential…Crimson Tide Recruiting Forums. 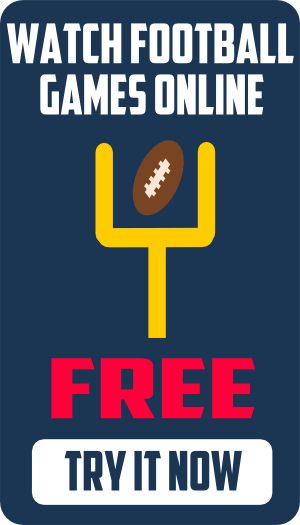 BamaPride.com…Unofficial Fan Site for Alabama Football. Roll ‘Bama Roll…The Champagne of Bama Blogs. 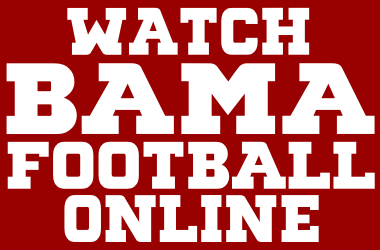 RollTideBama…Alabama fan site with updated info. TiderInsider…Your Source for Crimson Tide News. TideSports.com…Member of the Rivals.com network. Bama Mag…Member of the Scout.com network. Crimson White…the official University of Alabama campus newspaper. Everything Alabama…Statewide coverage of Crimson Tide Football. TideSports.com…Alabama Athletics Presented by the Tuscaloosa News.